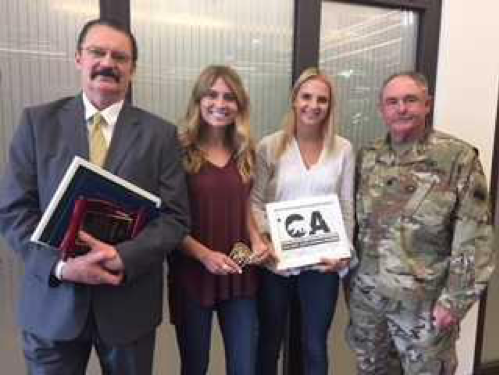 Eller and CCPR, Cal Poly’s student-run public relations firm, were specifically acknowledged for their efforts with the California Cadet Corps, which resulted in an $8 million budget augmentation for the Cadet Corps. 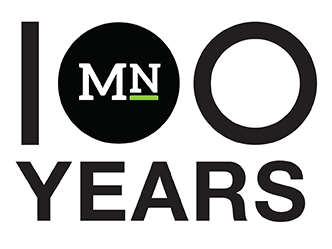 The additional funding is the result of four years of work by CCPR and Eller, which began in 2014. Eller explained that the partnership was natural, as Cal Poly’s campus and the home of the California National Guard are mere miles from one another. Over the span of four years, over 25 students conducted public relations activities such as focus groups, website analysis, interviews and research, as well as using strategy and theory to create strategic communication plans for the Cadet Corps. Eller said the long-term project was “an opportunity for students to pass the baton over the years to accomplish a great deal and to truly embrace Cal Poly’s Learn by Doing philosophy." The California Military Department has since expanded their work with Cal Poly students, exploring areas such as cyber security and branding research for the California National Guard. Eller praises this as the greatest victory of CCPR’s work; the team increased funding for the Corps exponentially, meanwhile building a long-term relationship based on trust and best practices.